About three dozen authors explore the question of how the unpredictable has set them on new trajectories in the surprising and expansive collection of essays, “Strange Attractors: Lives Changed by Chance,’’ out this week from the University of Massachusetts Press. Each essay reckons with contradictions, consequences, and risks. The moving, muscular collection holds an unexpected sort of magic, a sparkling nudge to stay open to change. “Beginning is not an origin,” writes Yanyi in “The Year of Blue Water,’’ winner of the 2018 Yale Series of Younger Poets competition. The collection of mostly prose poems, slated to be released March 26 by Yale University Press, was chosen by Carl Phillips and shines with the real — ramen, the feminist Internet, silence, the violin. It candidly and directly explores gender, racism, the ways we begin ongoing metamorphosis, as well as “the impulse to hide how much space you need. The impulse to hide what you need.” Throughout, Yanyi is in conversation with Louise Glück, Robert Hass, Agnes Martin. The lines hold power in their understatement and simplicity, a glittering sort of matter-of-factness. 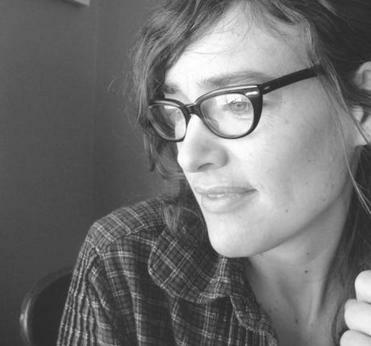 The Yale press recently announced that this year’s winner was Jill Osier’s collection, “The Solace Is Not the Lullaby.’’ It will be published next year. The contest is open to emerging poets who have not published a book of poetry and who live in the United States. Mass Poetry holds its annual fund-raising event, Evening of Inspired Leaders, on March 25, bringing notables to the stage to read a favorite poem. 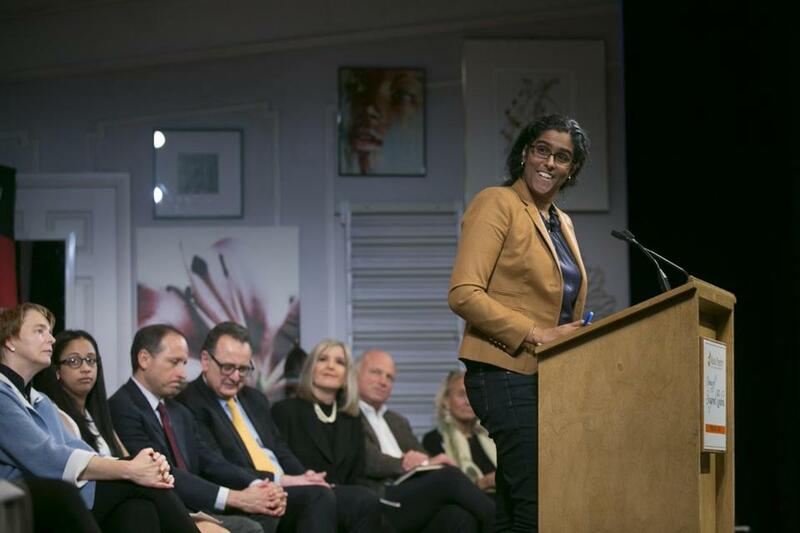 WBUR’s Meghna Chakrabarti will emcee, and participants include singer Amanda Palmer, author Neil Gaiman, Boston’s chief of arts and culture Kara Elliott-Ortega, Broad Institute president Eric Lander, Boston Public Library president David Leonard, Framingham Mayor Yvonne Spicer, Massachusetts State Senate President Karen Spilka, 2017’s National Teacher of the Year winner Sydney Chafee, and others. The event takes place at 7 pm at the Huntington Theatre in Boston. Tickets are $25-$250.